Not sure what you can do to support your ME/CFS community? Buying an Entertainment Book for yourself or as a gift for others is one way of supporting your Society. Even if you are unable to dine out, you can save money at selected supermarkets and other retailers. 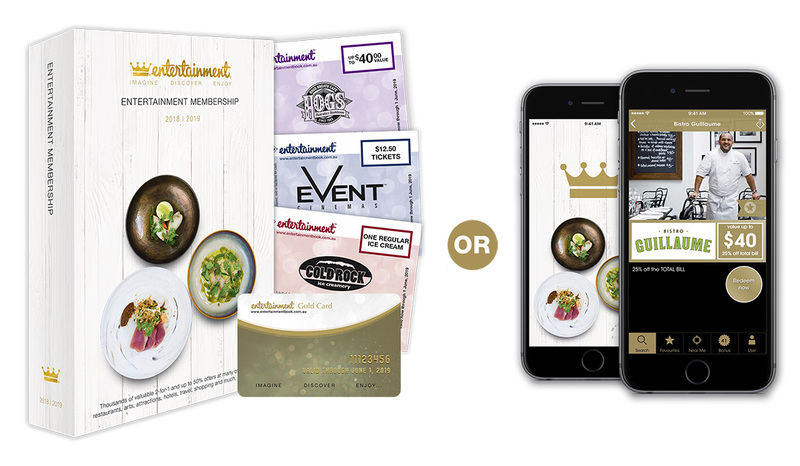 The two for one vouchers come in handy with visitors and children, when using entertainment venues or activity centres. 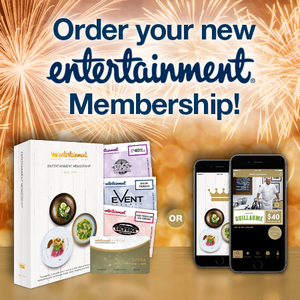 Let family and friends know they can purchase their new Entertainment Books from us. Not just books covering South Australia; books are available for other states in Australia. - For hard copy books (as opposed to digital copies), pay a bit extra for delivery or collect from Parkside – Ph: 1300 128 339 – or email pdelfante@sacfs.asn.au to make arrangements.